“Attention!” Once commanded, we lined up, stood still, and saluted the flag. Every Monday for twelve years, our weekly school assembly was just like that. The stiff posture assumed immense importance and signified good moral values. “Put your hands up!” Another command issued but this time nobody was watching. The clock might have struck midnight and the magic on the street worn out but inside makeshift soundproof walls the show went on – the girls, the boys, the laughing gas, the bottoms up. 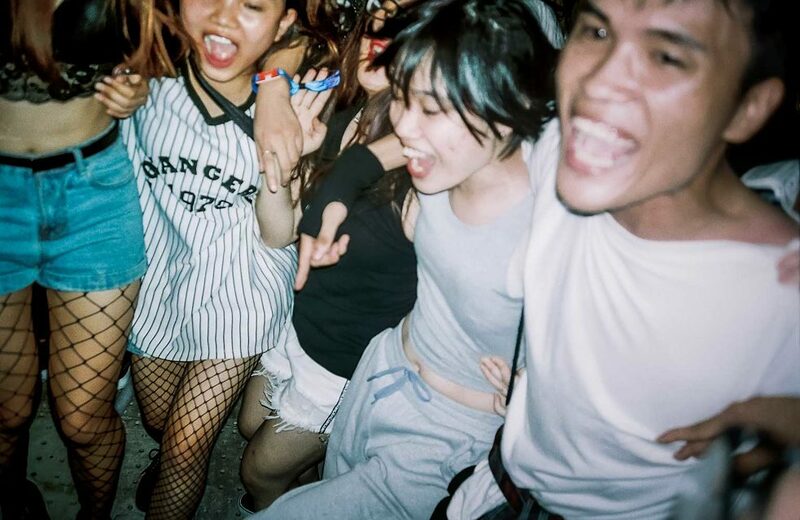 Despite a government decree stipulating that all nightclubs and karaoke parlours must close at midnight, Vietnamese youngsters still find a way to have fun after dark. 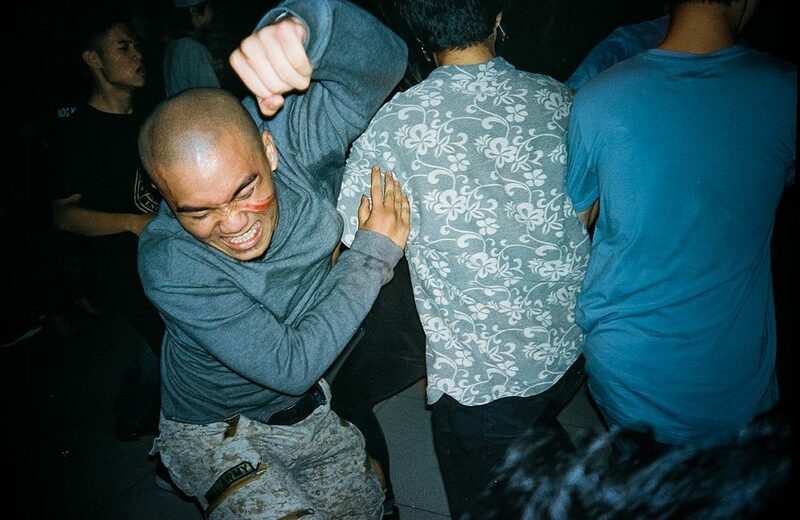 There is something almost religious and rebellious in the shared sweat of sonic vibrations, something triumphant in the process of getting rowdy behind closed doors. © Linh Pham Linh Pham is a photojournalist born, raised and now based in Hanoi, Vietnam. His work has spanned documenting Kachin’s rebels in remote northern Burma, following Cuban migrants from Havana to central Europe, examining social change on ethnic minorities in Vietnam’s highest mountain, and merging himself in a Guatemalan private Catholic group. 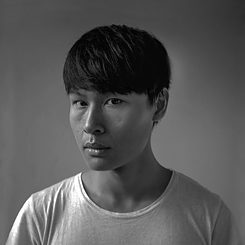 Although working internationally, Linh’s personal works often return to document the community-centered issues in Vietnam where his roots are planted in. He contributes to Getty Images and his work has been shown in major publications worldwide.